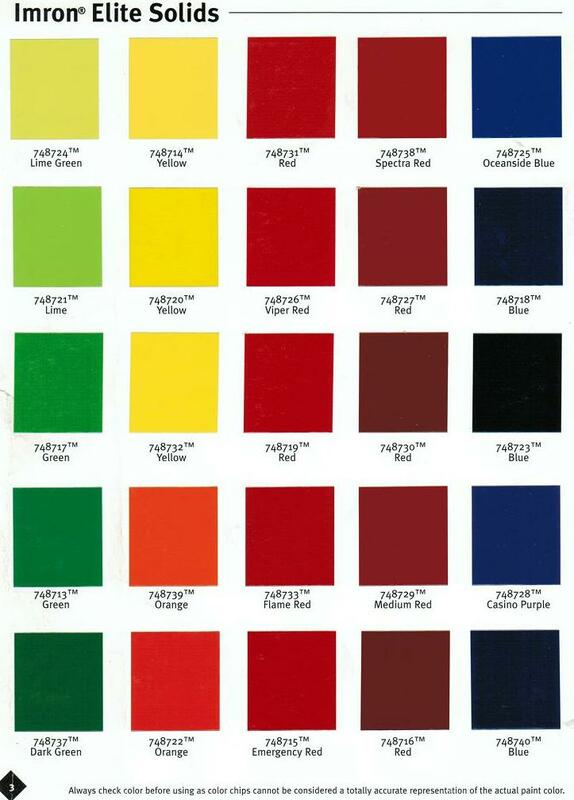 How to select a color or colors. 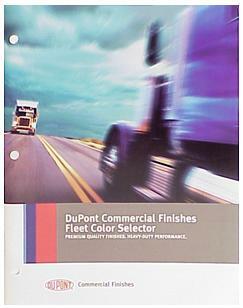 contact your local DuPont distributor. Distributors are the suppliers for your local Auto Body Shops. They can usually match any color if you take in a chip. All we need to know is the color number. 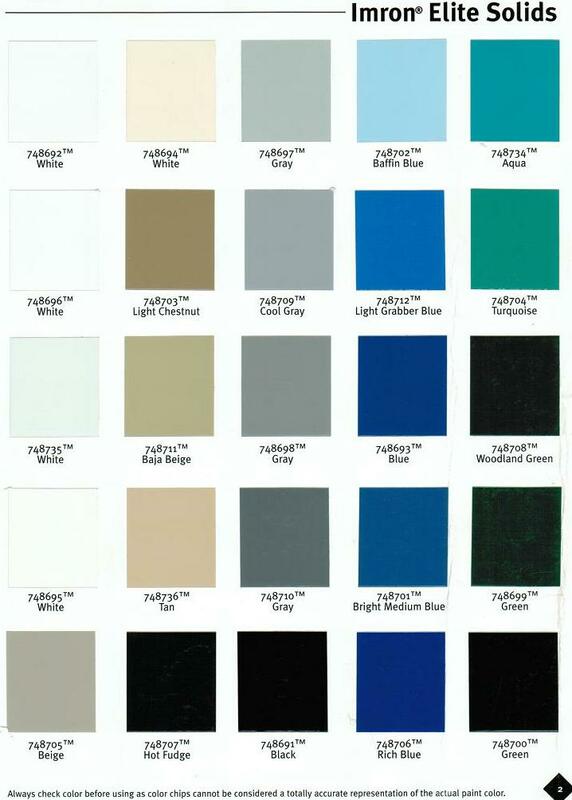 We apply only enough paint to encapsulate the polyester fabric, yet still showing the texture of the fabric. This leaves the fabric looking semi-gloss from a distance. These cracks do 2 things. 2) The cracks cause stress concentrations on the underlying fabric. All we need to know is the color number or the mixing information. 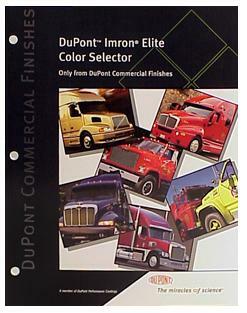 Color plates can be found in these DuPont color plates brochures. PLEASE NOTE: Computer Digital on screen colors may vary greatly from actual colors.